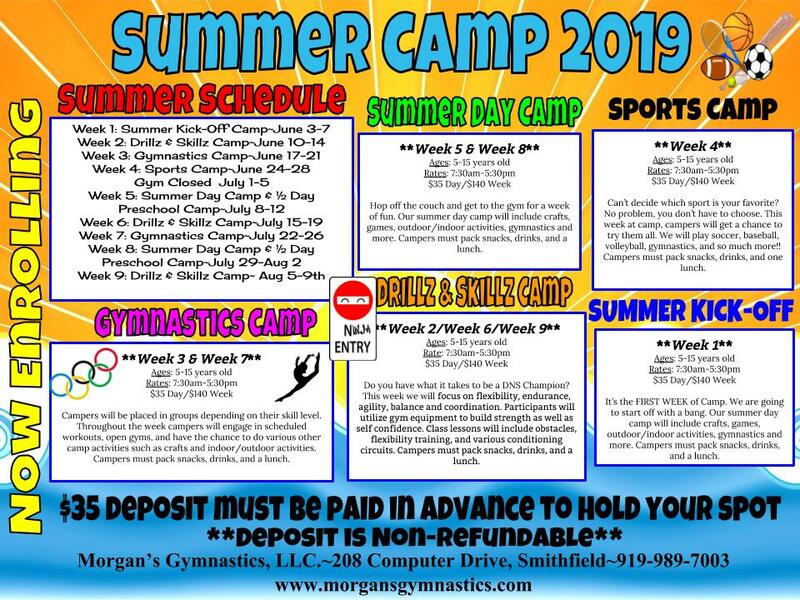 When school is out, MGA Camps are in! 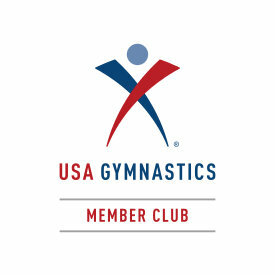 Find upcoming camps, information, and register links all on this page! There are several to choose from. 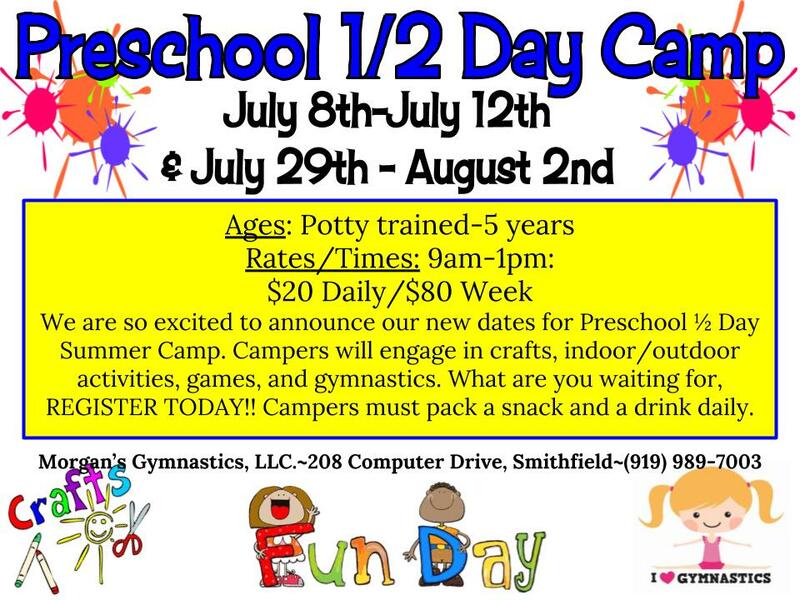 MGA is now offering a Preschool age 1/2 day camp! Check out the flyer below for full details.